Dr Charles Vickery Drysdale was Head of Electrical Engineering and Applied Physics at the Northampton Institute from 1896 to 1910. A leading social reformer, in 1921 he established the first birth control clinic at 153 East Street, Southwark, which is commemorated with a blue plaque. 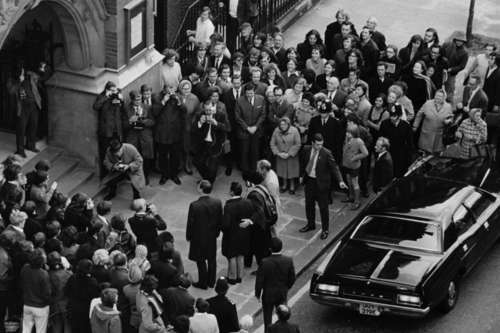 In 1971, the Apollo 15 astronauts visited City University London and presented Vice-Chancellor Tait with a piece of heat shield from the command module, 'Endeavour'. 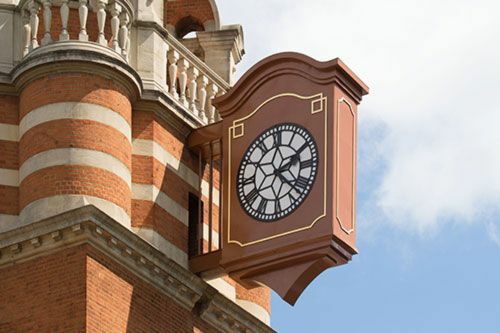 The George Daniels’ clock was built by Messrs Dent & Co, the family firm of clockmakers that constructed the clock in the Elizabeth Tower (popularly known as Big Ben). During the Second World War the clock was disassembled so that it would not be damaged during air raids. 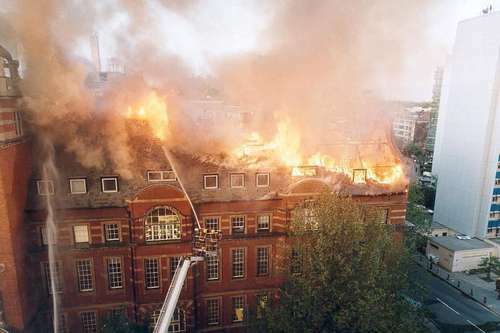 On the night of 21st May 2001, City suffered a major fire in College Building resulting in parts of the building being out of commission for over two years. Following bomb damage in the Second World War (see point 40) the Great Hall was renovated. 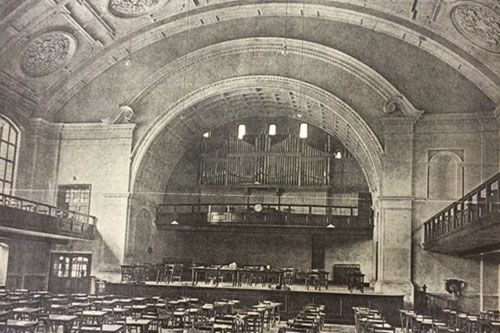 It previously had a balcony seating area and an organ which would rise out of the stage. When an archaeologically significant discovery is made during major building projects in London, such as Crossrail, bones from the resulting excavations are often examined radiographically at City. 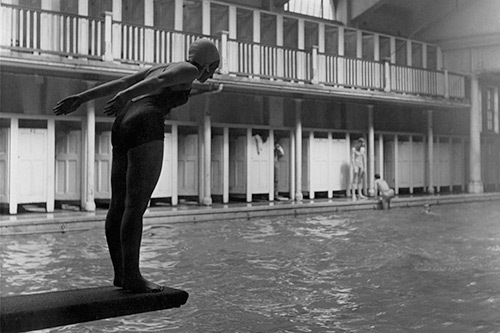 The Northampton Institute housed the first pool in Islington, which opened in April 1897. It closed in 1998 and is now a postgraduate study area. 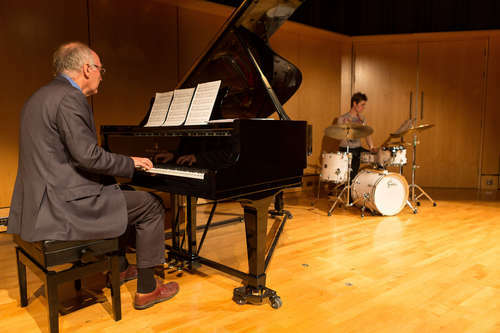 The Edwards lecture series is the longest running lecture series at City. 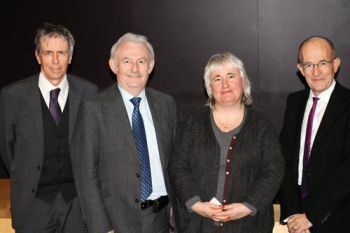 Held in conjunction with the Worshipful Company of Scientific Instrument Makers, the first lecture took place in 1970 and the 42nd in March 2016. 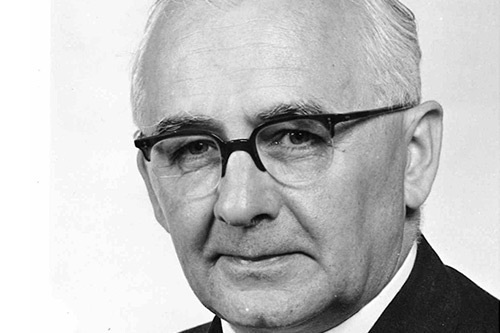 The lecture commemorates the work of F. D. Edwards, a member of staff at The Northampton Institute and Past Master of the Worshipful Company of Scientific Instrument Makers. Dr Robert Mullineux Walmsley, the first Principal of the Northampton Institute in 1896, took personal responsibility for finding work placements for engineering students and laid the foundations for the links between the Institute, business and the professions that are still so important today. 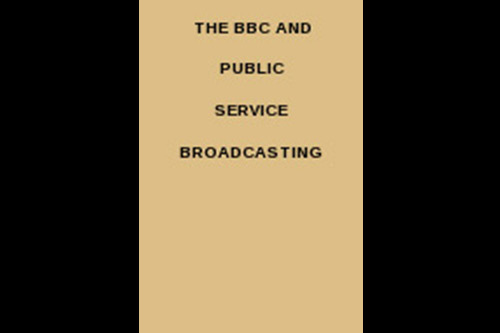 In 1975, City launched the UK’s first BSc in Music. The Great Hall played host to the boxing competition of the first London Olympic Games in 1908. 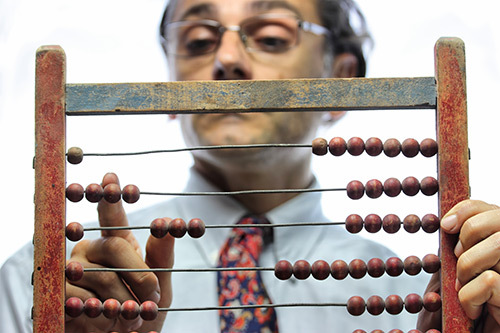 City’s MA in Culture, Policy and Management is the oldest course of its type in the world. 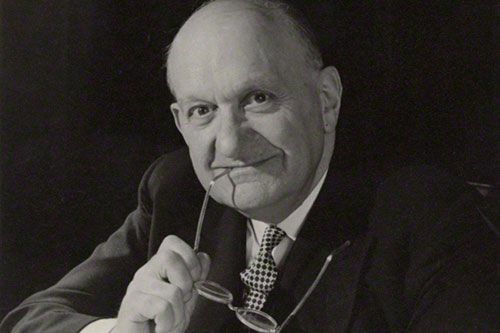 Sir Frederick Handley Page is one of the great names from the early days of aviation. 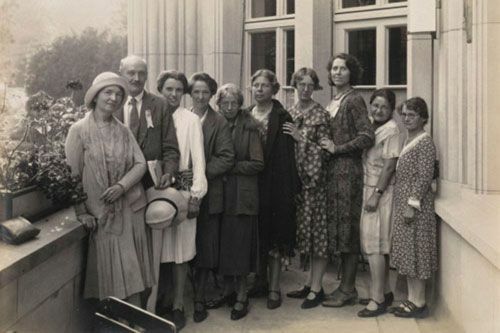 In 1910 he was appointed the first Lecturer in Aeronautics at the Institute. 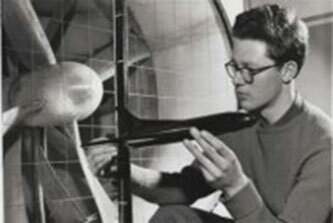 He built the Institute's first wind tunnels and his studies in aerodynamics led to major improvements in aviation safety. In 1909, he established Handley Page Ltd, a leading company in aircraft design and manufacture which developed iconic aircraft such as the Halifax. 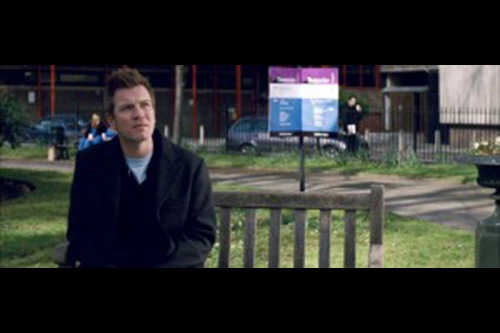 Parts of the 2008 film Incendiary, starring Ewan McGregor and Michelle Williams, were filmed in Northampton Square. The film was directed by City alumna Sharon Maguire (who also directed Bridget Jones's Diary). Sir John Cass Business School is built on the former location of one of City’s halls of residence. 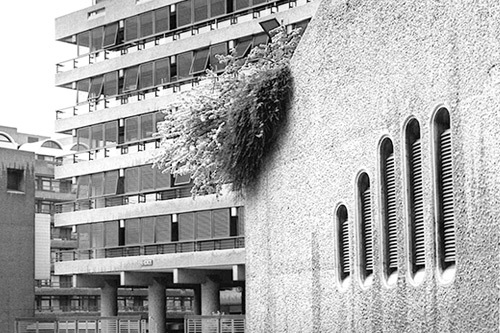 Before relocating to Bunhill Row in 2002, the School was located in the Barbican Centre. The College Building foundation stone was laid by Charles Dorman, Chairman of the Governing Body, on 9th July 1894. 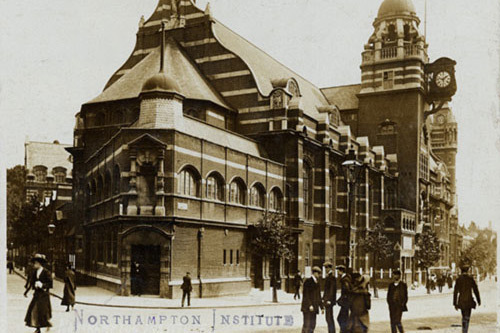 In 1956, the Northampton Institute became the Northampton College of Advanced Technology. 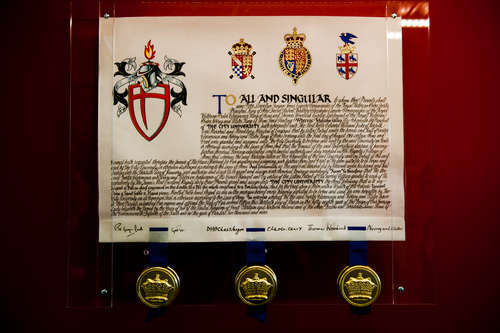 Just ten years later, all CATs were awarded university charters, including City, Bath, Surrey, Loughborough and Brunel. 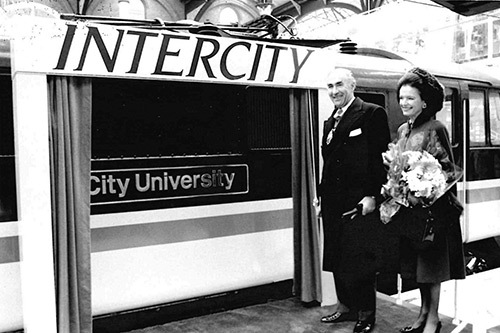 An Intercity train was renamed to commemorate City’s 100 year anniversary in 1994. Oleg Kerensky FRS, Civil and Mechanical Engineering, 1924, went on to become one of the world’s foremost bridge engineers. His work includes Bangkok Memorial Bridge, Wandsworth Bridge and Sydney Harbour Bridge and the construction of the M2 and M5 motorways. 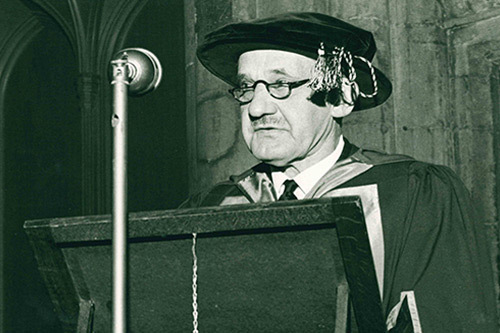 In March 1976, Dr Kerensky opened the Tait building. 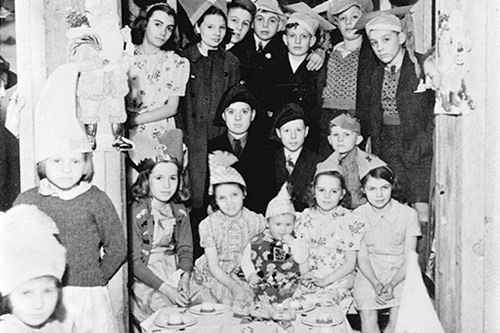 The basement of the Northampton Institute was requisitioned as an air raid shelter in the Second World War. Bunks lined the walls and places were allocated through a ticketing system. 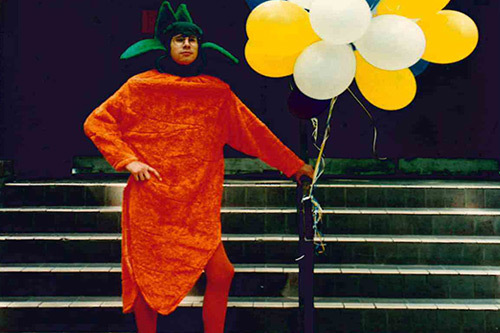 City’s Students’ Union’s mascot is the carrot, or King Carrot. It originates from 1912 when the chairman of the Social Committee was planning to travel to the sports ground by donkey and cart. The plan fell through but the students kept the spirit alive by dangling a carrot in front of their bus. City’s first Vice-Chancellor was Dr James Tait. He was awarded a knighthood in 1969. 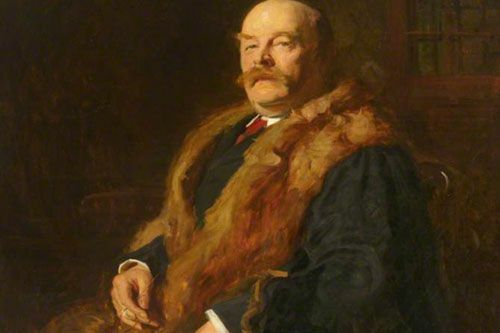 Lord William Compton (1851 to 1913), son of the 4th Marquess of Northampton was the first Chairman of the London County Council's Housing of the Working Classes Committee. He was responsible for the redevelopment of Northampton Square and the surrounding area which was previously a slum. 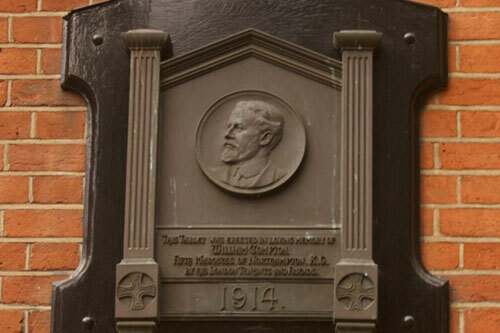 He is commemorated by a plaque mounted in 1914 on the College Building. 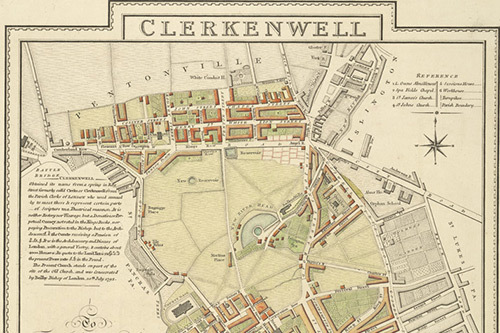 Goswell Place, now home to some of our Professional Service departments, was recorded in the 1861 census as having nine two-roomed houses, home to 73 people. The Institute's first building was designed by the architect Edward W. Mountford (1855 to 1908), later the architect of the Old Bailey. 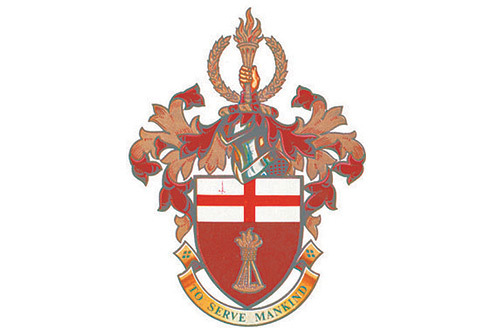 City’s motto is: 'To Serve Mankind' and our official colours are red and white. 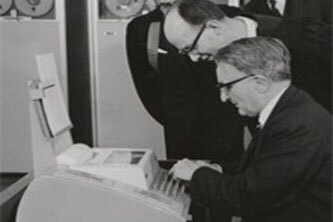 In 1957 a Ferranti Pegasus Electronic Computer, only the eighth produced, was installed at the Northampton Institute. 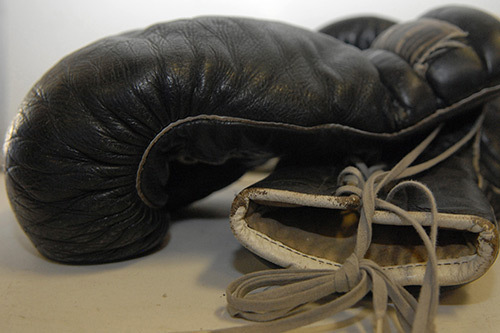 It was loaned and eventually gifted to the Institute by the National Research Development Corporation. 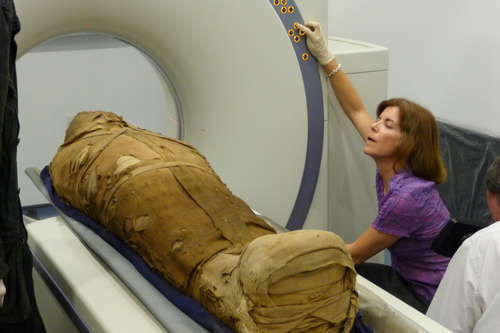 It was used for research by staff and students, external bodies and colleges. 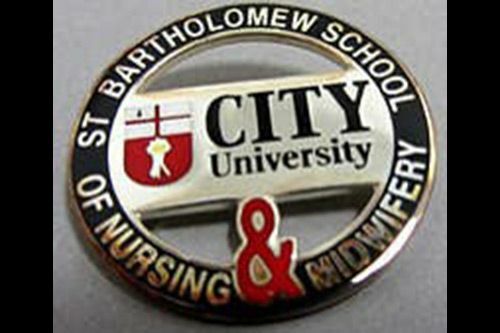 In 1995, City merged with St Bartholomew School of Nursing & Midwifery and the Charterhouse College of Radiography, creating the School of Health Sciences. 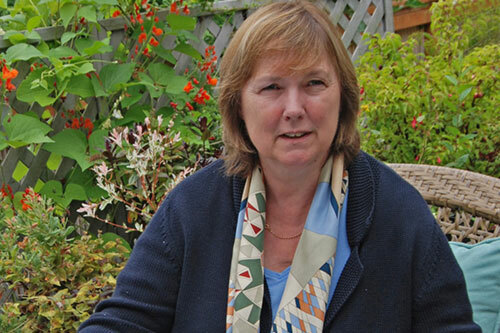 City’s first female Professor was Michèle Barrett in 1988 and our first female Dean was Professor Sally Glen in 2000. 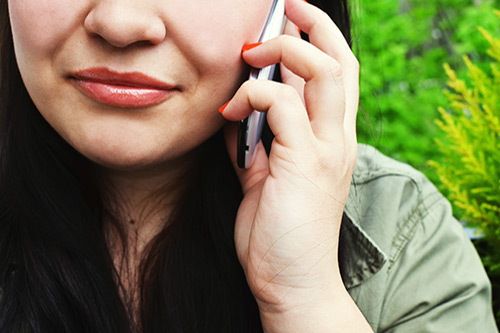 Over 11,000 calls were received in the first two days of Clearing in August 2015. 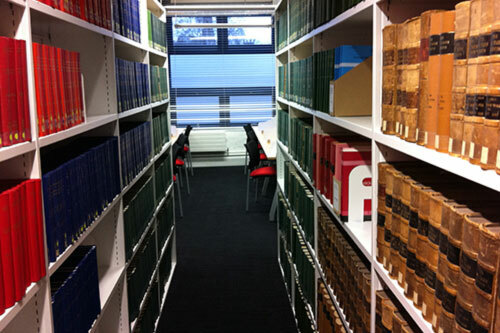 LLB (Hons) Law is the most viewed course page on our website. 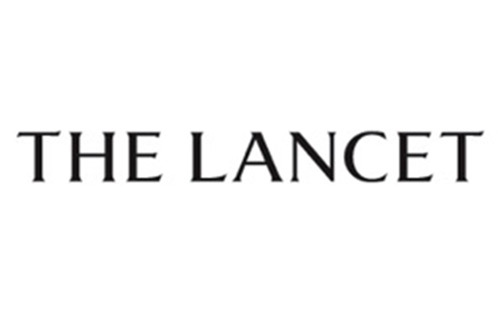 Articles written by City academics have been viewed more than two million times on www.theconversation.com. 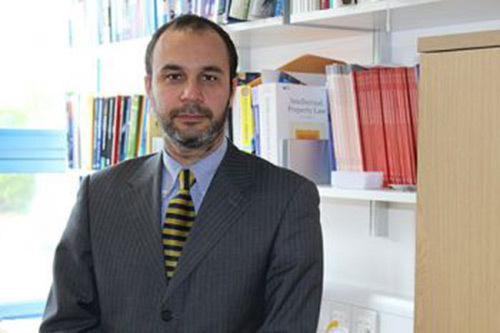 Our most read contributor is Dr Enrico Bonadio, Senior Lecturer in Law. 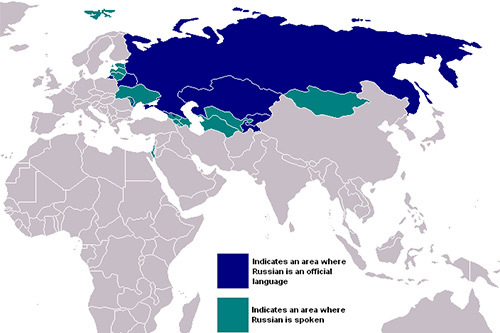 We have more Russian speakers than any other other UK University. 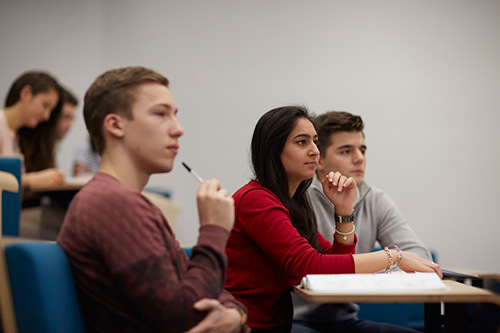 City has the third highest number of undergraduate applications per place in the UK. 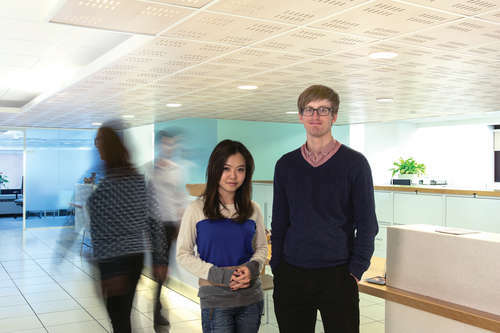 City’s BSc (Hons) Actuarial Science degree is the longest established in England. 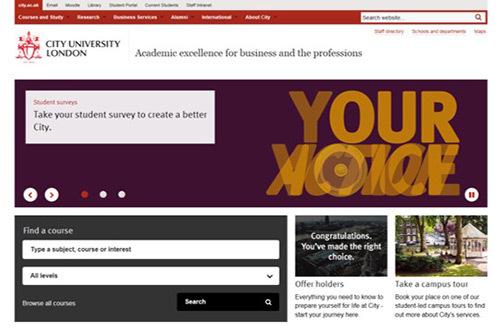 City was the first university to have its Student Centre recognised by the Institute of Customer Service. City is home to The European Social Survey (ESS), an academically driven cross-national survey providing data with which to explore public attitudes and behaviour on some of the key issues facing society today. ESS has European Research Infrastructure Consortium (ERIC) status; it is the first ERIC to be hosted in the UK. 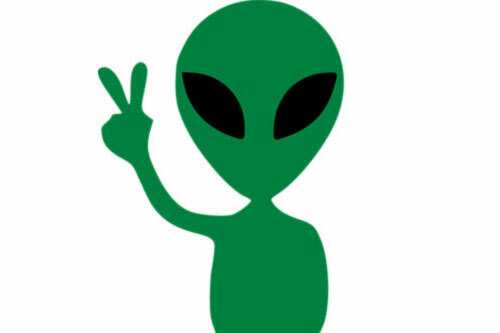 City’s website gets an average of 3,173,269 annual users. 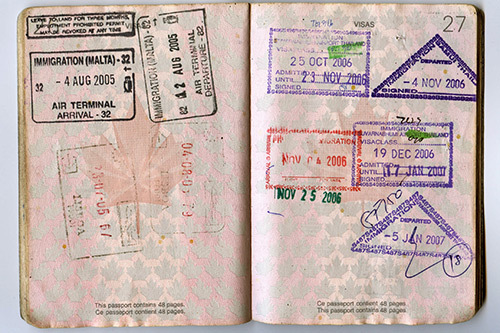 The busiest day on record for the site was 13th August 2015, with 41,484 unique views. 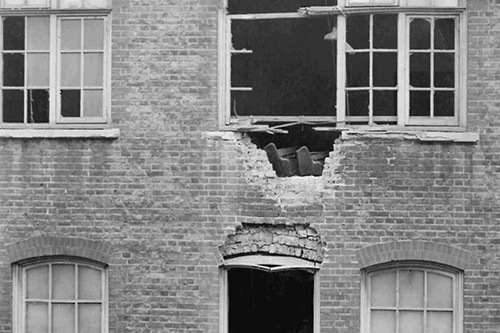 On 11th January 1941, a 500lb German bomb hit College Building. It penetrated through three floors to a basement engineering workshop. Fortunately, the main charge failed to explode and there was little serious damage. On the 18th June 1944 a flying bomb landed on Spencer Street fifty yards to the north of College Building, causing damage to the gymnasium, the swimming pool and the hall roof. 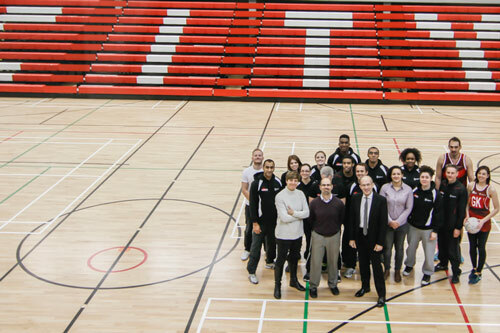 The City of London Corporation and City, University of London sponsor the City of London Academy Islington. 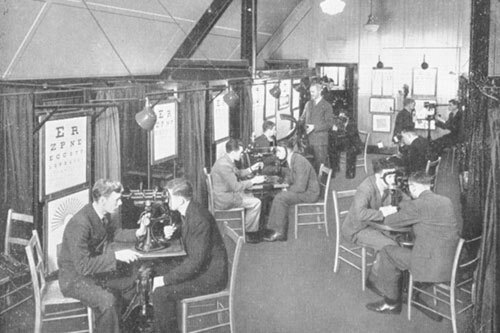 In 1926 City launched our BSc Optometry, the first in the UK. City remains the only London university to offer this course. 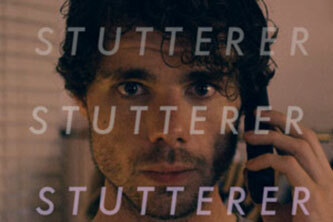 Nico Casal, MA Music 2013, composed the music for the short film Stutterer which was named Best Short Film at the 2016 Academy Awards. 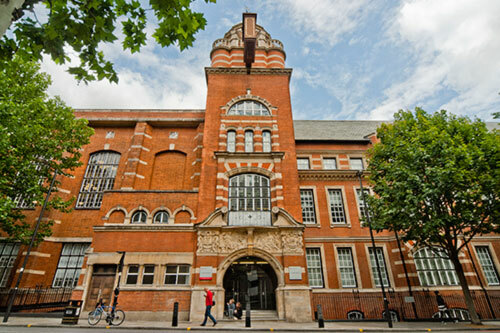 CitySport is the largest student sports centre in central London. PhD students are required to kneel on a special kneeling stool at their graduations. 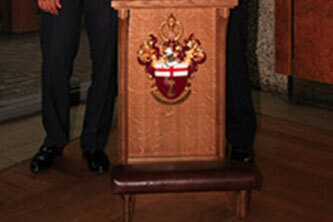 The stool was gifted by the Bagri Foundation and made by a Master Carpenter from the Worshipful Company of Carpenters in 2013. The Inns of Court School of Law was integrated with City Law School in 2001. 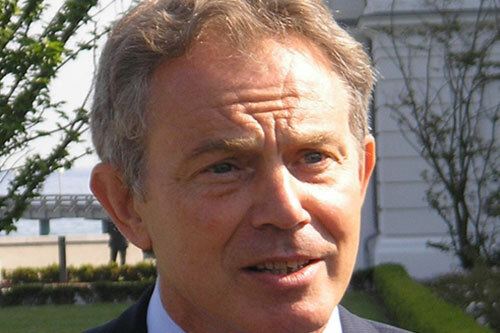 It has many distinguished alumni, including four British Prime Ministers. If you would like to share photos, recordings, or other memories from your time at City then please send them to us at alumni@city.ac.uk .